NEW YORK – The official story is that nearly eight years ago, Alex Rodriguez implied in a magazine story that Derek Jeter’s place in a batting order coincided perfectly with the number on his back. Jeter was a No. 2 hitter, A-Rod seemed to be saying to Esquire back then, nothing more and nothing less, and to this day, Jeter hasn’t forgiven him for it. You can believe that if you want – personally, I think there has to be something deeper between these two men than some silly magazine story – but whatever the reason, it’s time for that to change. 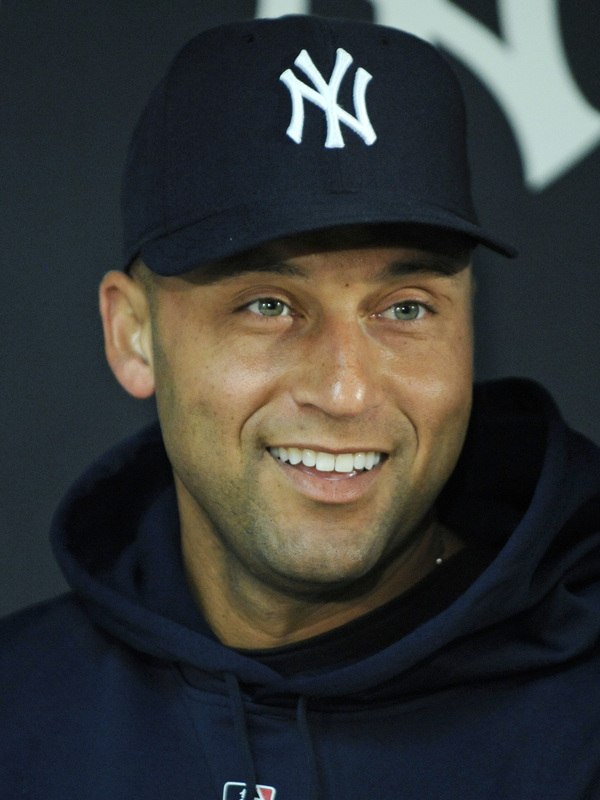 It’s time for Jeter to prove A-Rod wrong, that he is not a No. 2 hitter but a cleanup man. Because only Jeter can clean up the mess Joe Torre has made of the Yankees’ clubhouse. Understand, Torre had every right to write his book, the same way the Yankees have every right to hate it. That is not the issue here. The issue is whether you allow the allegations to lie there, undisputed, and whether you allow the player in question to believe that by your silence, you agree with them. And that has to include the captain. Because that’s what captains do. Last week, when the first revelations of Torre’s book, “The Yankee Years,” hit the papers, with their implications that A-Rod was seen by his teammates as both prima donna and laughingstock, Yankees general manager Brian Cashman called for the players to use the book as a rallying point. The operative word there, of course, is “if.” But it really doesn’t matter if there are “real feelings there,” or what those feelings are. Jeter is supposed to be the captain of all the Yankees, not just of Jorge Posada and Mariano Rivera and whichever other guys he happens to like. And it’s the captain’s job to have his teammates’ backs, every one of them. The Yankees can win without Torre but not without A-Rod. For the good of his team, Captain Jeter had better choose which side of this argument he is on in a hurry.